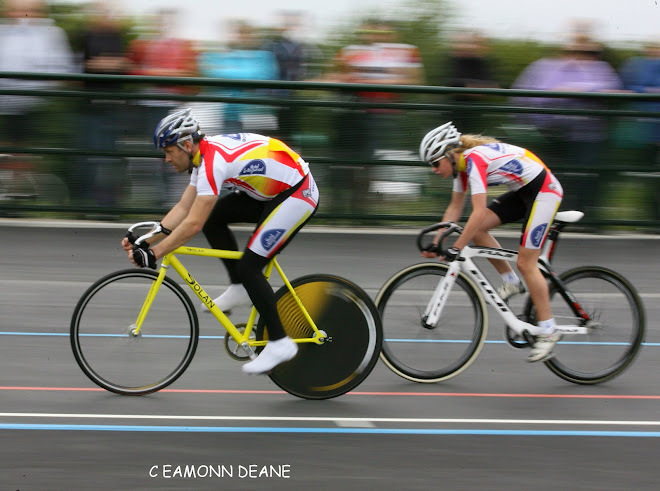 This season ...a3crg decided rather than disappoint riders from making wasted journeys to try and get into their club events they would make the Wednesday Series "Open Events" so riders could pre-enter. Well if you are going to take the trouble of drawing up a list then you might as well call it an Open Event plus they are still at the same fee, just don't expect cash prizes! For the first night they were oversubscribed having to return thirty entries, but on the night there wasn't a queue going out of the door to sign-on. And what a night it turned out to be, summer has arrived and there was lovely full moon, what possibly could go wrong! 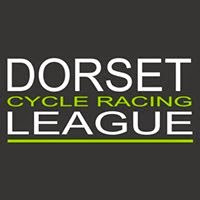 Of course back at HQ quite a few riders complained about the cross-wind and comparing times with Saturdays Hants Road Club event, some were up others down. 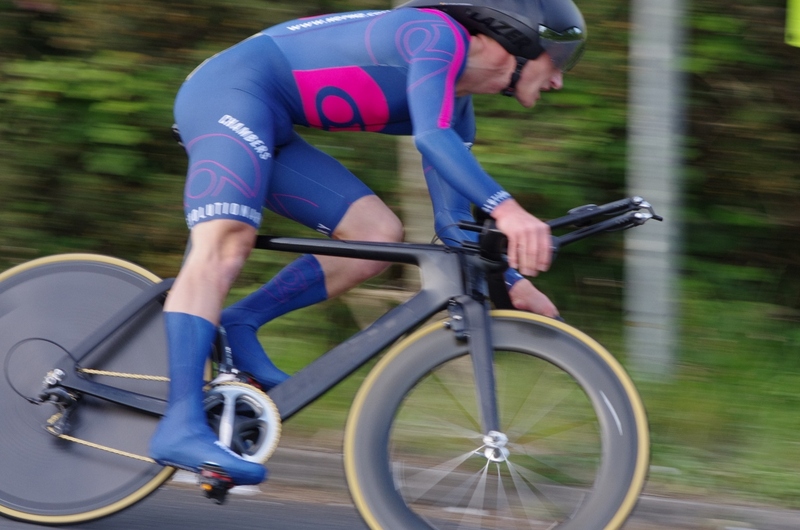 Gary Chambers was down but still was fastest with 19:01 and 23 seconds ahead of former team mate James Copeland. Maryka Sennema (Fusion RT Fierlan) fresh from riding the Tour of Yorkshire where she claimed to be the oldest woman in the race was very pleased with her 21:59 the fastest she has done for a few years. Air Traffic controller Kelly Stokes guided herself around the course to pb and second place 33 seconds behind Maryka. 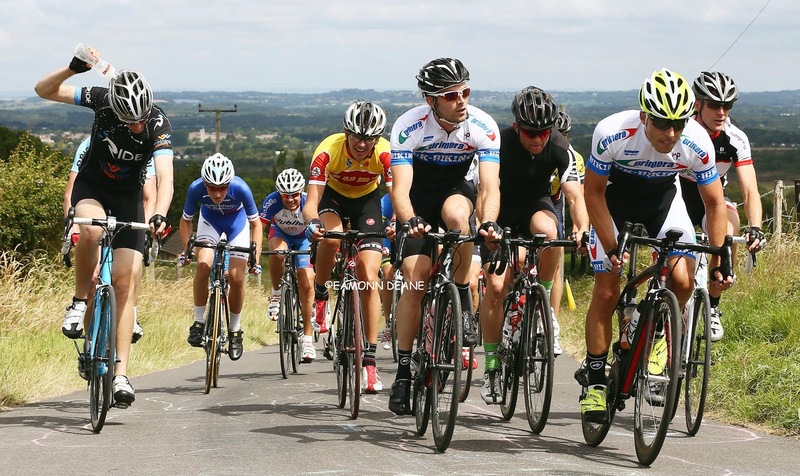 The riders to keep an eye on are Nick Tarmey from VC Venta and Thomas Key, it all promises to be an interesting series. Next event is a Road Bike TT, good idea? Well it is oversubscribed, so worth looking forward to.